They say everything’s bigger and better in Texas, and Dallas-Fort Worth is no exception (which is why I’ve actually listed 11 plays). From a thriving arts district and rich history, to an array of parks and lakes, to longhorns, cowboys and chicken fried steak, I’ve got you covered no matter what you’re fixin’ to do. So y’all better come visit, y’hear! Bursting botanicals and Spanish Colonial Revival architecture set the tone for this picturesque 66-acre park. 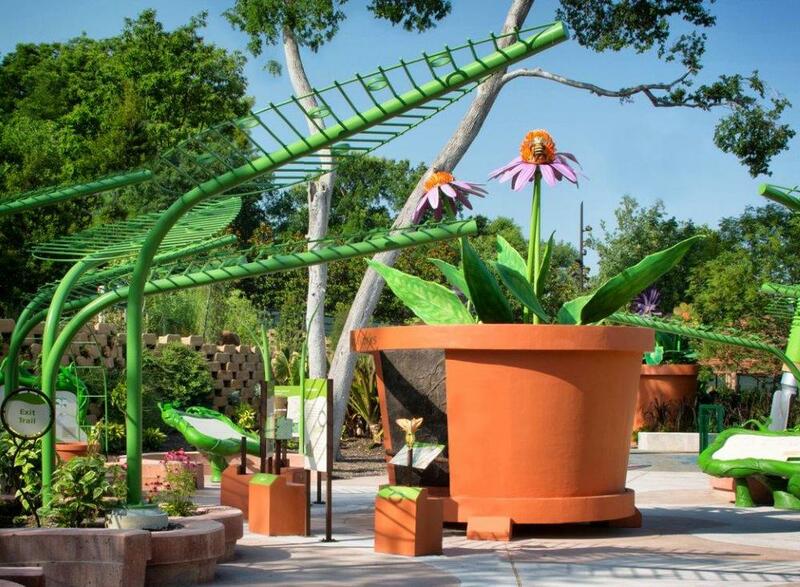 Kids will love the Children’s Adventure Garden featuring over 150 activities. Parents will appreciate the year-round seasonal favorites including the Cool Thursdays Concert Series, where you can lay out a picnic blanket, pop a bottle of wine, and let the kids run wild while watching the sunset. Cost: Youth (3-12) $10; Adult $15 plus parking; discounted tickets available online with a rainy day guarantee. 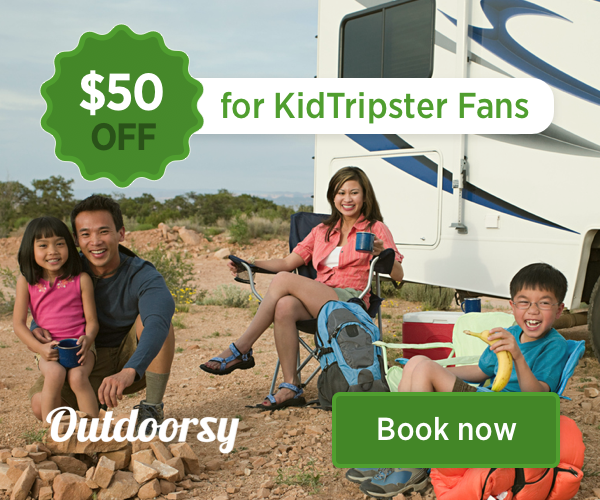 KidTripster Tip: Save 41% or more off admission to the Dallas Arboretum & Botanical Garden, plus the Perot Museum of Nature & Science, Reunion Tower Geo-Deck, and a choice between the Dallas Zoo and the Sixth Floor Museum at Dealey Plaza. Click here for more information. With 11 permanent exhibits featuring state-of-the-art video, and 3D computer animation, hands-on activities, interactive kiosks and educational games, your family will never want to leave the Perot Museum of Nature and Science. There’s also an education wing with six learning labs, a children’s museum, roof deck, café, museum shop, and multimedia 3-D theater. Literally, there’s something for everybody. Cost: Youth (2-17) $12; Adult $19. KidTripster Tip: Visitors are encouraged to purchase tickets in advance online as the museum uses a timed-ticket reservation system to avoid overcrowding. KidTripster Tip: All located in the Arts District, be sure to also visit the free Dallas Museum of Art and Nasher Sculpture Center. Klyde Warren Park is also a great spot for enjoying free seasonal activities or snacks from local food trucks. In Fort Worth, check out the Fort Worth Botanic Garden and Ft. Worth Museum of Science and History which houses the Ft. Worth Children’s Museum. The Reunion Tower Geo-Deck, also known as the “Orb” or “Dome” (My family calls it the “golf ball!”), is one of the most recognizable landmarks in the Dallas skyline. 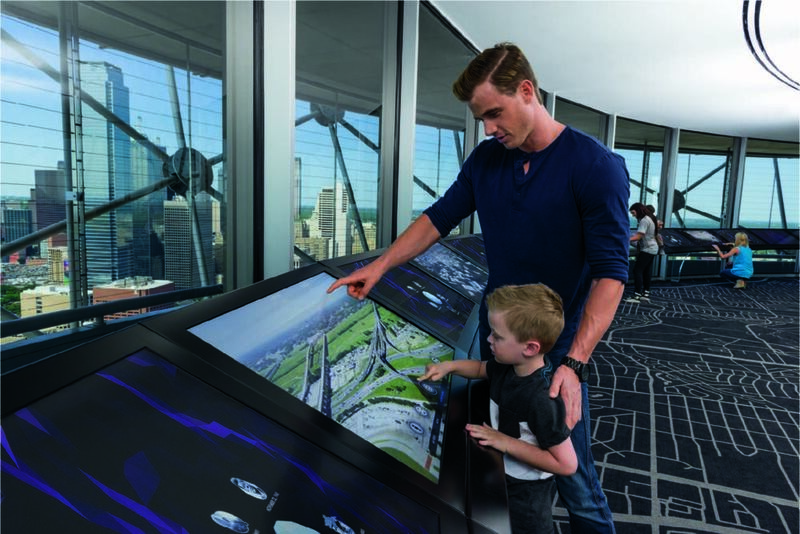 Kids will delight in the fast-speed elevator, zooming 561 feet to the top, where you’re treated to a 360-degree view of the entire city. Enjoy lunch at the Cloud Nine Café, accessible from the observation deck, or if you’re looking for a fine dining experience, my family and I relish a dressed-up dinner every Christmas Eve at Wolfgang Puck’s rotating restaurant, Three Sixty, with spectacular views and delicious fare. Cost: Youth (4-12) $13; Adult $21. Home to more than 2,000 animals on 106 acres, the Dallas Zoo features a popular children’s area with a monorail that overlooks the African habitat. It’s centrally located, offering a great food court along with stroller rentals. Check out the family safari night hike (a great way to beat the heat) and family campout. Cost: Youth (3-11) $12; Adult $15 plus parking; admission discounted December to February. The Fort Worth Zoo (1989 Colonial Pkwy., Fort Worth) happens to be my personal favorite. It’s the oldest zoo in Texas and houses 7,000 native and exotic animals. Showcasing a 14,000 square-foot Safari Splash area with slides and water toys, it only costs an additional $5 with zoo admission. Cost: Youth (3-12) $10; Adult $14 plus parking. You can’t visit Dallas without revisiting the past, no matter how dark. Occupying the top two floors of the seven-story former book depository from where Lee Harvey Oswald assassinated President John F. Kennedy, The 6th Floor Museum's permanent collection contains over 50,000 items related to the assassination and legacy of J.F.K., one of the largest in the world. Cost: Youth (6-18) $13; Adult $16; there’s limited tickets available for each 30-minute period; tickets may be purchased online up to 2 hours in advance. 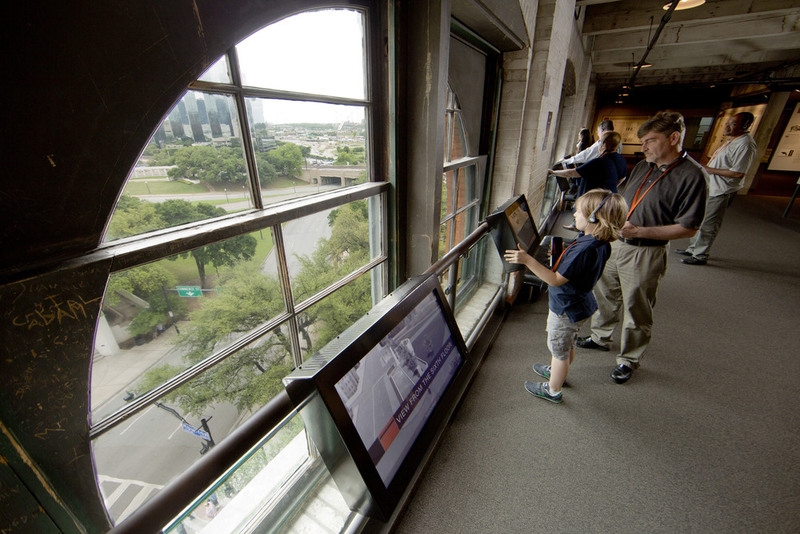 KidTripster Tip: If you have older kids, consider a tour of Dealey Plaza with Dallas Segway Tours. Kids must be 14 or older and weigh between 100 to 260 pounds. Cost: $69/person. Dallas World Aquarium is a perfect choice on a hot summer afternoon, because most of it is indoors and air-conditioned. The upper level is a reproduction of the Orinoco Rainforest featuring exotic birds, Vampire bats, Three-toed sloths, crocodiles, eels, and more. 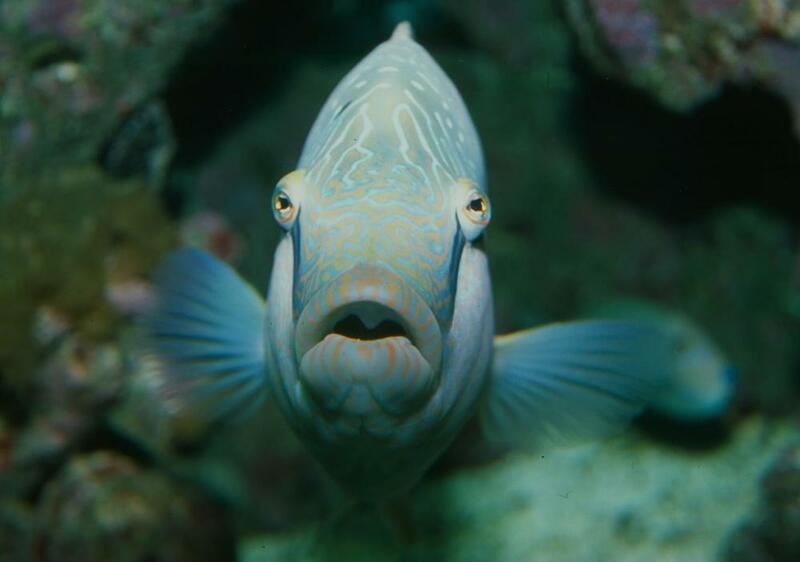 The lower level houses an aquarium gallery that includes a 20,000-gallon, walk-through tunnel exhibiting hundreds of Indo-Pacific fish. Plus, you can have lunch on-site. Cost: Youth (2-12) $15; Adult $21. 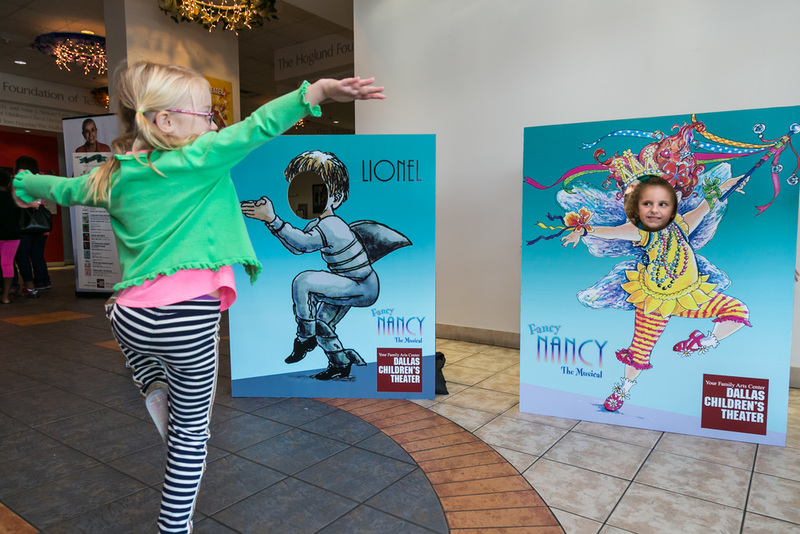 Known as the largest professional family theater in the southwest, DCT offers a season of eleven shows each year, in addition to classes for kids. From original works to world premieres to literary classics, these productions are expertly-crafted and are sure to be a favorite for the entire family. Call ahead to see what’s playing: (214) 740-0051. Cost: $12-$40. Located on the campus of Southern Methodist University, the George W. Bush Presidential Library and Museum includes full-scale models of the Oval Office and Situation Room, the September 11th Remembrance Display, and the Decision Points Theater that lets visitors weigh-in on important decisions made during the Bush presidency. Make sure to walk through the 15-acre urban park filled with native Texas prairie grasses and wildflowers. Cost: Youth (5-12) $11; Teen (13-17) $15; Adult $17; discounts available mid-October through February. KidTripster Tip: A short distance down Mockingbird Lane, Highland Park Village is considered to be a very prestigious shopping complex. And while in the area, consider driving through Highland Park, dubbed one of the most exclusive neighborhoods in Dallas and home to numerous celebrities. For a tour, contact Discover Dallas Tours. During July and August, Dallas is hot! It’s a good idea to have some cooler options during the afternoon hours. This beautiful arena is located in the center of the Galleria Mall and offers skate rentals and lessons. We enjoy going all the time, because it’s such a fun family activity and conveniently located to loads of indoor shopping and eating options. Cost: $10/person; skate rental $3. Located on the grounds of the Addison Airport, the Cavanaugh Flight Museum operates, restores, and showcases historically-significant vintage aircraft and materials related to the history of aviation. The display area covers nearly 50,000 square feet, so it’s impressive. If you have an airplane lover in your family, like my husband, this spot is an absolute must. Cost: Youth (4-12) $5; Adult $10. Before or after your visit, make sure to stop in Addison, a charming town with parks, eateries, and boutiques. Start out at Addison Circle Park, adjacent to the popular urban area known as Addison Circle and located directly across from the well-known WaterTower Theatre. It’s a great little area to walk around and explore. I’m taking it upon myself to include one more must-see: The Fort Worth Herd Cattle Drive, where genuine Texas cowhands drive a herd of Texas longhorns down Exchange Avenue every day at 11:30 a.m. and 4 p.m. It’s a sight to behold, and it’s free! Afterward, treat the kids to the Cowtown Cattlepen Maze, the petting zoo or a ride on the Grapevine Heritage Railroad. 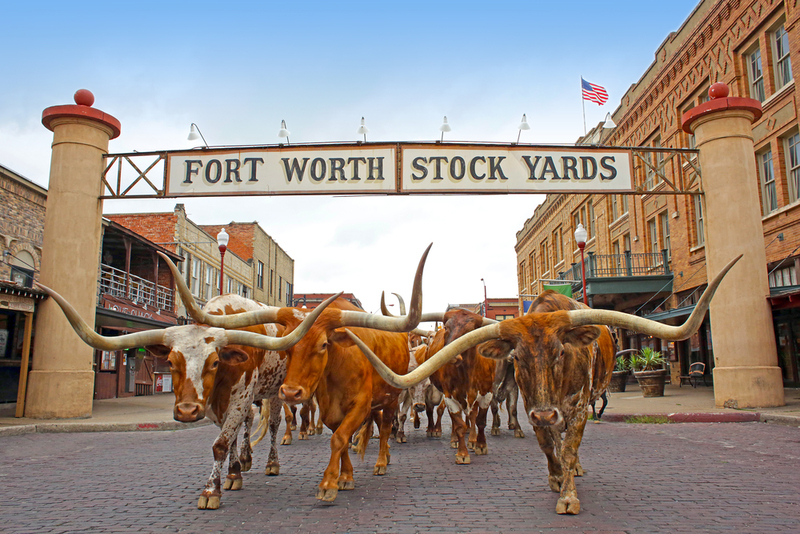 A visit to the Stockyards makes for a perfect day trip from Dallas, and I guarantee, it’ll be your kids’ favorite memory. Cost: Herd Cattle Drive is free; other activities vary. KidTripster Tip: Visit the Fort Worth Stockyards Visitor Center to get your free Fort Worth bandana, Stockyards map, vouchers, and Stockyards Adventure sticker. It’s also a great spot to watch the Herd Cattle Drive. For Top 10 Eats in Dallas, click here.